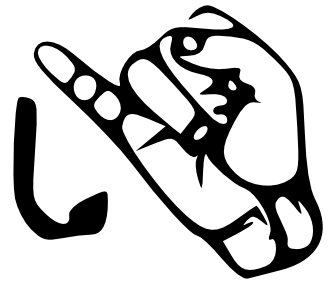 The sign for the letter K in American Sign Language. 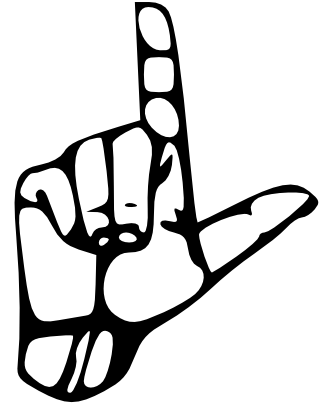 The sign for the letter L in American Sign Language. 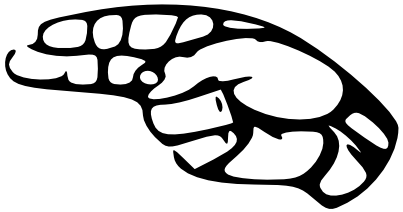 The sign for the letter M in American Sign Language. 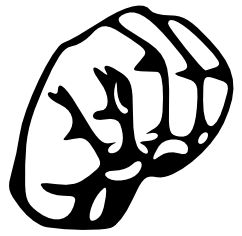 The sign for the letter N in American Sign Language. 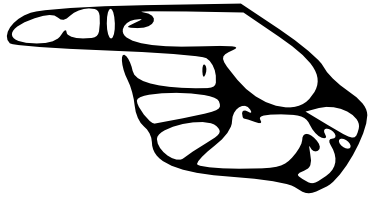 The sign for the letter O in American Sign Language. 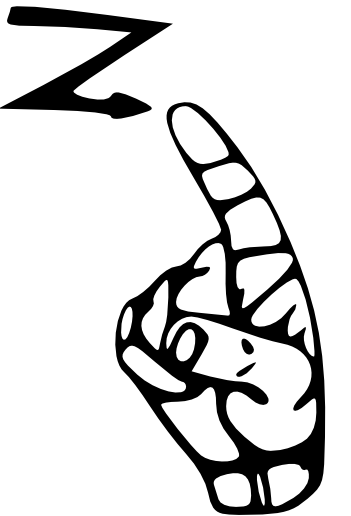 The sign for the letter P in American Sign Language. 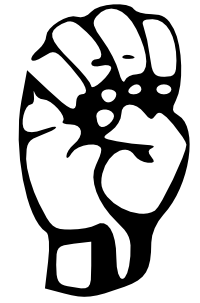 The sign for the letter Q in American Sign Language. 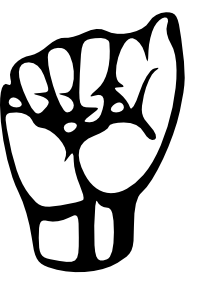 The sign for the letter R in American Sign Language. 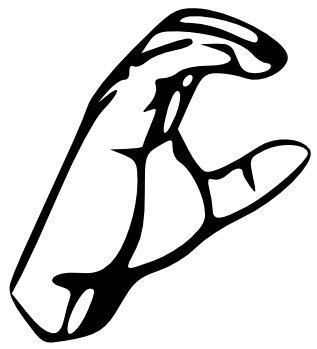 The sign for the letter S in American Sign Language. 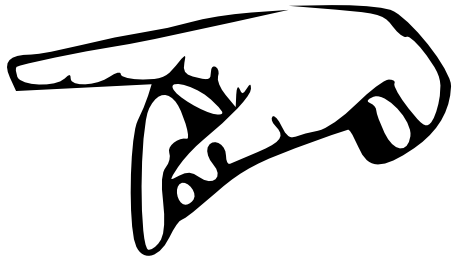 The sign for the letter T in American Sign Language. 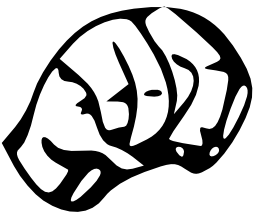 The sign for the letter U in American Sign Language. 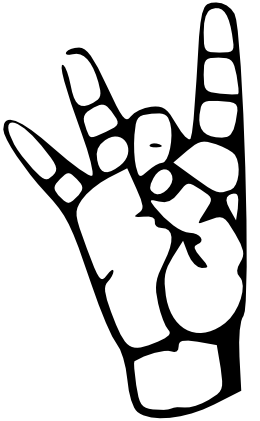 The sign for the letter V in American Sign Language. 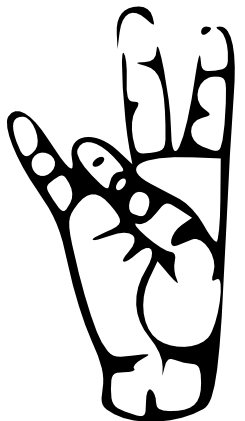 The sign for the letter W in American Sign Language. 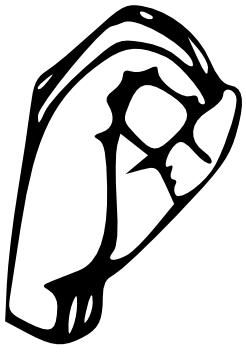 The sign for the letter X in American Sign Language. 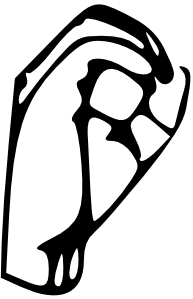 The sign for the letter Y in American Sign Language. 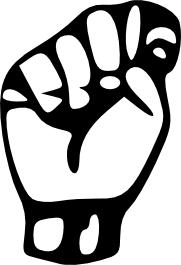 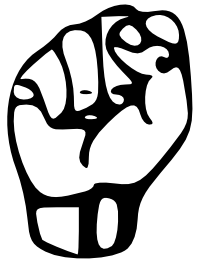 The sign for the letter Z in American Sign Language. 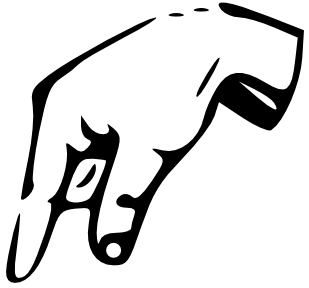 The sign for the number 0 in American Sign Language. 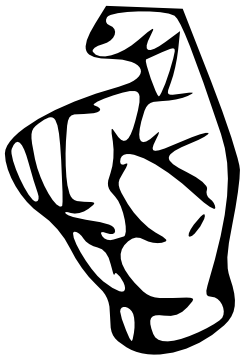 The sign for the number 1 in American Sign Language. 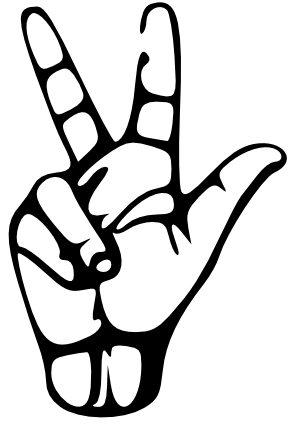 The sign for the number 2 in American Sign Language. 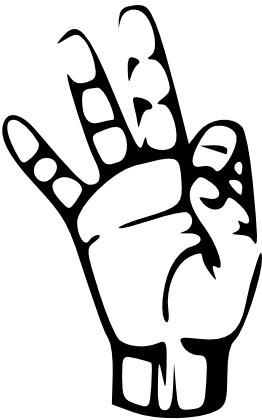 The sign for the number 3 in American Sign Language. 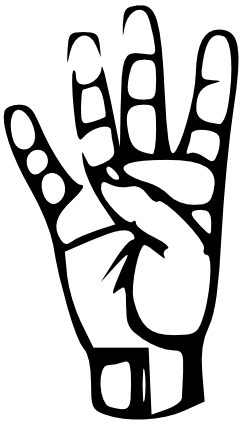 The sign for the number 4 in American Sign Language. 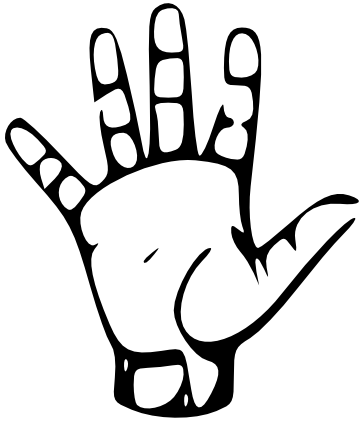 The sign for the number 5 in American Sign Language. 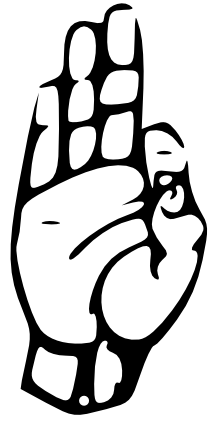 The sign for the number 6 in American Sign Language. 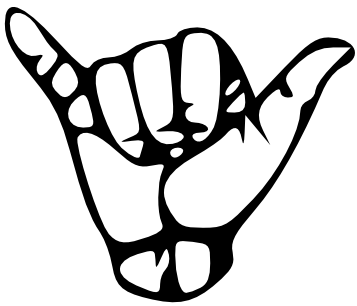 The sign for the number 7 in American Sign Language. 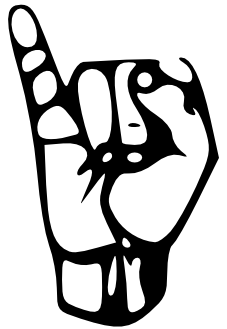 The sign for the number 8 in American Sign Language. 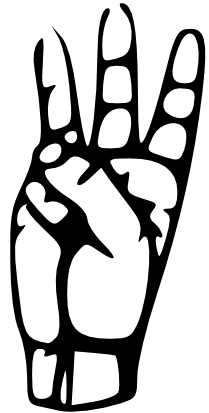 The sign for the number 9 in American Sign Language.